The Hungarian government and researchers have a joint responsibility to warn the global community of the ongoing persecution of Christians, “the largest and least talked-of humanitarian crisis today”, a government official told a conference in Budapest on Thursday. 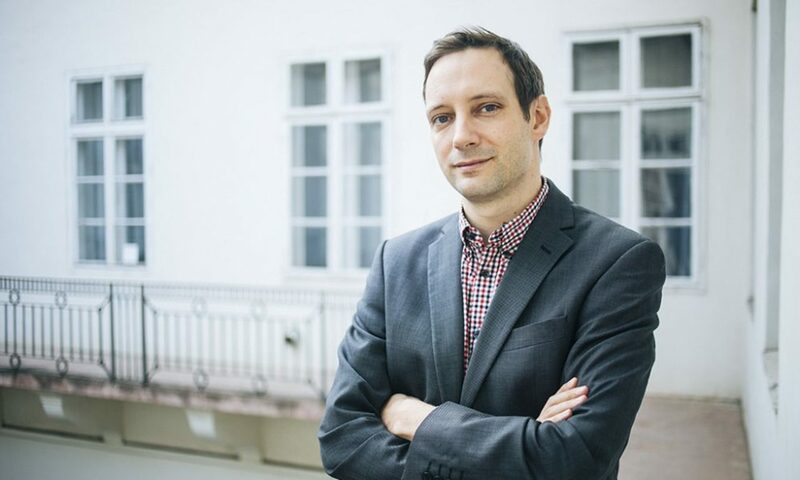 Tristan Azbej, state secretary at the Prime Minister’s Office for persecuted Christians, spoke at a conference organised by the state secretariat, the Konrad Adenauer Foundation and Budapest’s National Public Service University (NKE). Christianity is said to be the most persecuted religion in the world, with 215 million people suffering discrimination or genocide-like persecution for their religion worldwide, he said. Some 4,150 Christians have been murdered in 2018, he said. Azbej noted that the government’s Hungary Helps programme, aiming to help persecuted Christians in their homelands, was launched on the basis of data provided by the university. 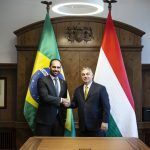 The programme is based on the thought that Hungary is a Christian country and that Europe can only be preserved if it returns to its Christian roots, Azbej said.